Food trucks are taking over the scene. They really are. If you are a fan of food, then that is a great thing. 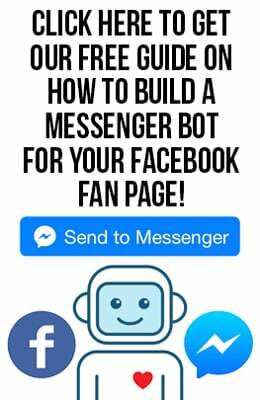 If you are looking to get involved in a great industry and run your own business, then that is also a great thing. 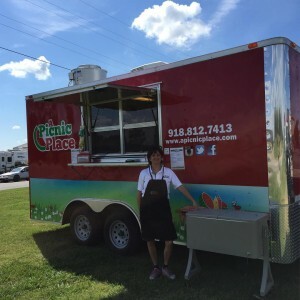 FoodTruckr had the pleasure of speaking with Julie Byers of A Picnic Place, which can be described as a catering and mobile food business. 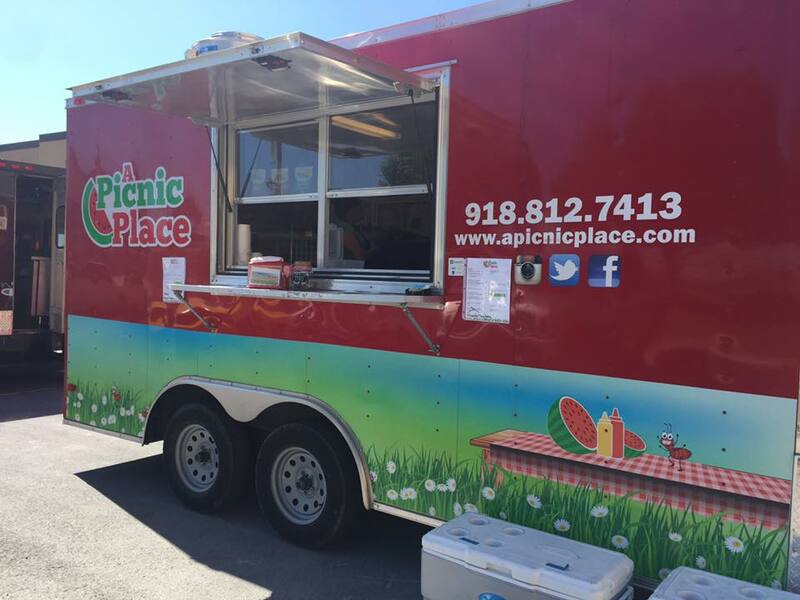 A Picnic Place is located in Mounds, Oklahoma, and it’s bringing the idea of a picnic to a completely different level. 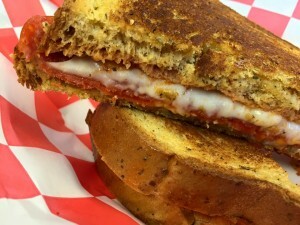 According to the mobile food truck’s website, “The mission of A Picnic Place is to provide delicious, nutritionally balanced, attractively presented food at a good value for each and every customer.” After speaking with Byers, it appears that A Picnic Place is living up to its mission — and then some. In this fine industry, everyone has a great story to tell, and Byers is certainly no exception to the rule. 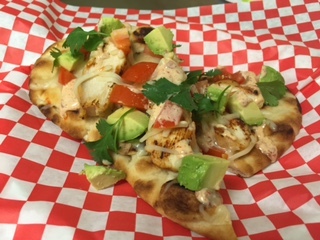 If you ever venture to A Picnic Place, going with the Chicken Avocado Flatbread might be your best option, and it was actually the food item that Byers pointed out when we asked her what her No. 1 sold food item was. 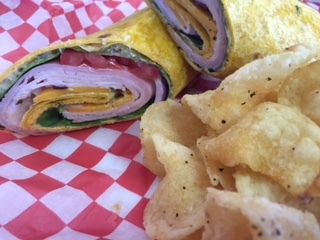 Just to get a taste (or better yet, a look) at what A Picnic Place has to offer, Byers deemed the three meals below A Picnic Place’s top three items. RELATED: Big John’s Ragin’ Cajun Food Truck Is Providing Fort Wayne, Indiana With Authentic New Orleans Food. If you are ever in Fort Wayne, Indiana, then you have to try out Big John’s Ragin’ Cajun Food Truck. Side note: The jambalaya is supposed to be out-of-this-world amazing, and the menu is flooding with New Orleans style food. If you are a fan of fall, then today is a big day for you. After all, it just so happens to be the first day of fall. 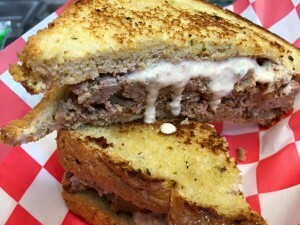 As food truck owners likely already know, it’s important to change up the menu as the seasons change, and Byers follows those guidelines as well when it comes to A Picnic Place’s fall and winter menus. Now, back to fall. Byers brings some special fall items to the mix. With that said, the temperatures are still rather high where she lives, so although it might be the first day of fall, it doesn’t quite feel like it in the temperature department — well, at least not in Oklahoma. 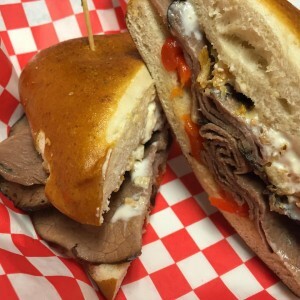 Mobile kitchen owners, is there one item on your menu that you would recommend over everything else? Well, if someone could order one meal off of A Picnic Place’s menu, the “Julie’s Favorite” seems to be the go-to option, according to Byers. There are so many reasons to join the food truck industry, and flexibility and scheduling come up as two great options to join this industry all of the time. In terms of Byers’ favorite part about being a food truck owner, she went with the flexibility. 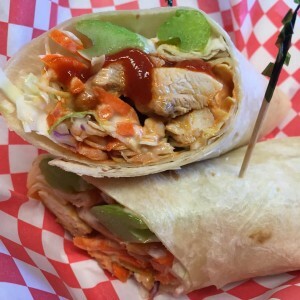 If you are a prospective food truck owner and are looking to eat up as much advice as possible, then Byers has you covered, as she dropped some great food truck knowledge on us. RELATED: Delicious Foods Everyone Should Be Enjoying This Fall. As you likely already know, today is the first day of fall. In the spirit of this colorful season, make sure you are trying out these delicious foods early and often.